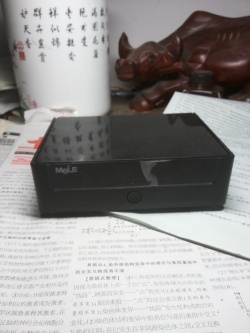 The device helpfully reads "迈乐电子" "A100" "双核版" on the right side of the box. The "FEL" button triggers FEL mode. There is a nice 2.00 mm pitch connector near the blue led. 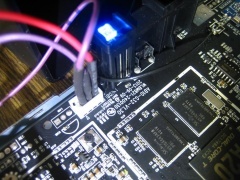 Just attach some leads according to our UART howto. This page was last modified on 29 June 2015, at 21:48.